Hallmont Estate Mount Gambier offers a secure, desirable and enviable lifestyle in South Australia's Limestone Coast region. Surround yourself in the ambience of the Estate; a tranquil lake setting, delightful gardens and immaculately trimmed lawns. 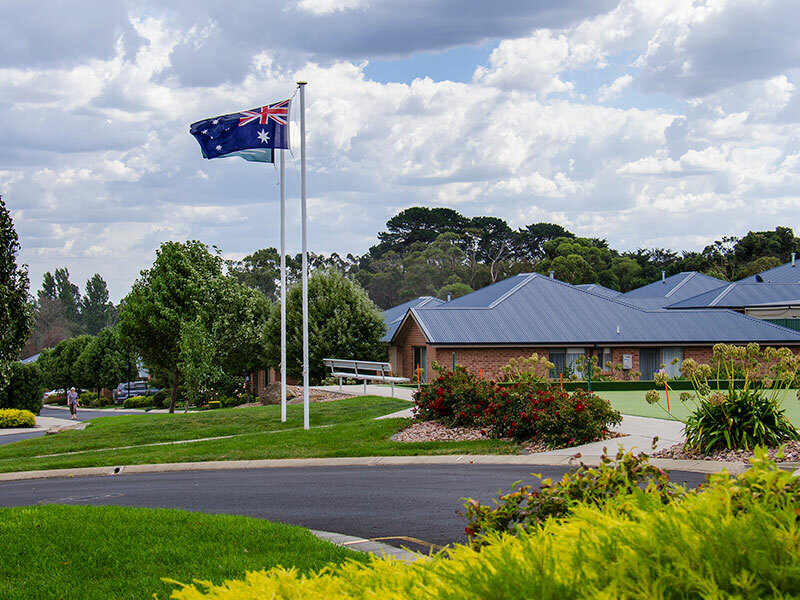 Covering a total area of 10.3 hectares, incorporating 175 spacious homes and recreational facilities, this retirement Estate has breathtaking views over adjoining rural surroundings and to Mount Gambier Centenary Tower. Hallmont Estate is designed to impress people from all walks of life, aged 55 years or better. It is the perfect place to continue to grow and discover the best days of your life with a prolific and varied life right at your doorstep. 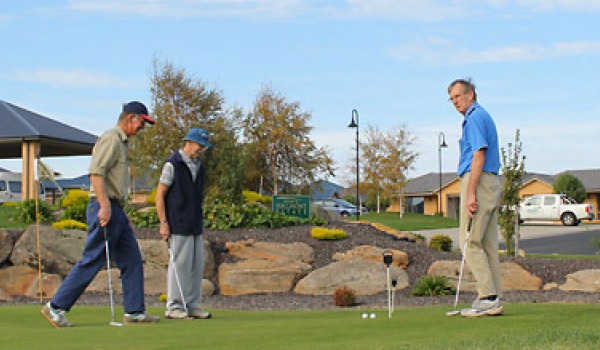 This is not your average retirement Estate in Mount Gambier, there are many opportunities to fulfil your interests and hobbies both within the Estate and in the wider community of Mount Gambier and Districts. 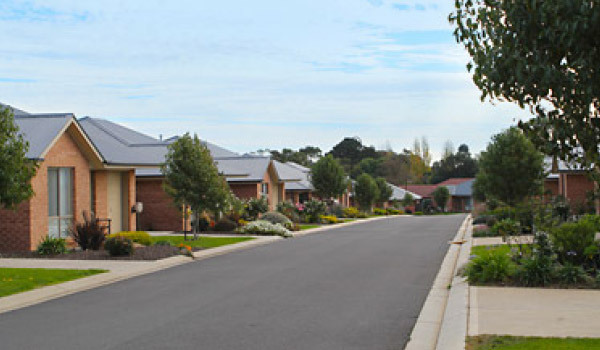 Hallmont Estate Mount Gambier provides the foundations for the great living for our residents to define the lifestyle they desire, and the freedom to choose. Contact us today to find out more about your new beginning.